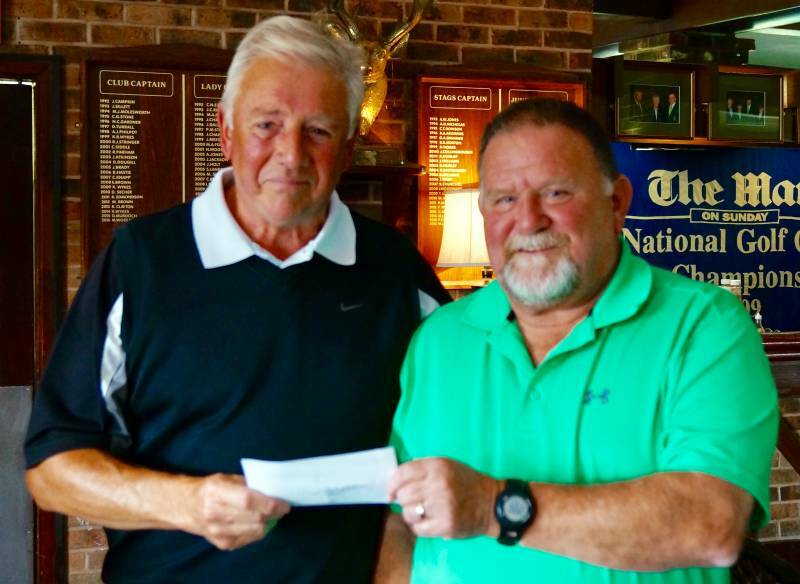 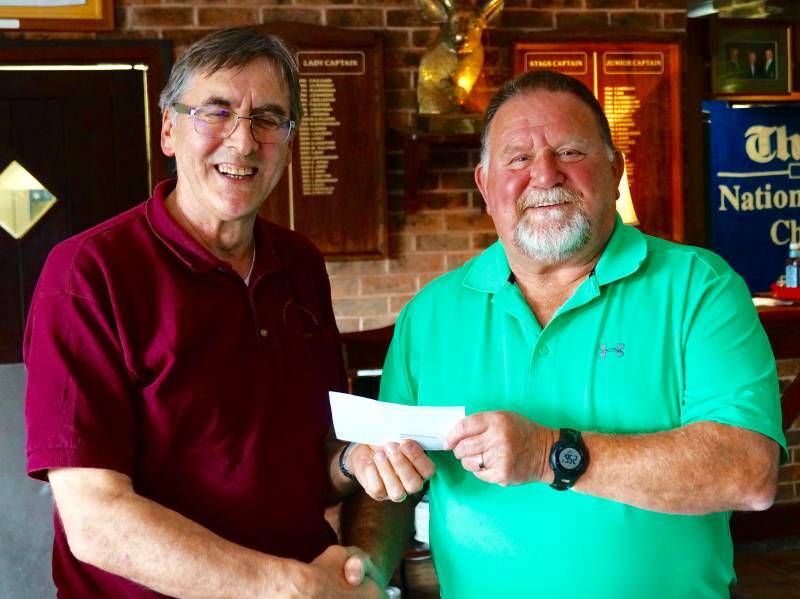 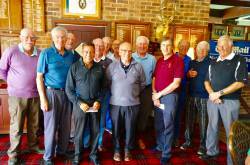 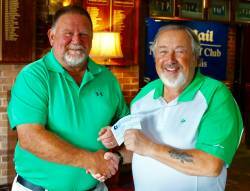 The Stags Four nations was played on Monday 17th September with a record 60 entries. 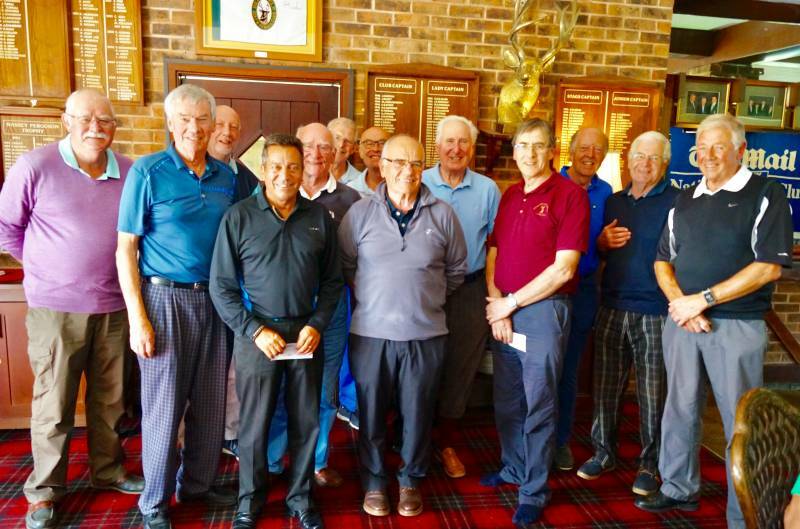 Some high scores were recorded and a close contest between Ireland and Scotland ensued. 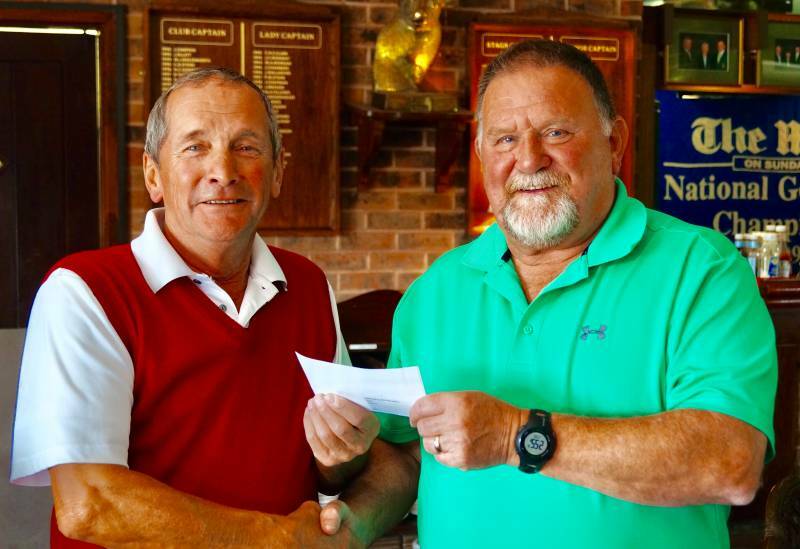 Overall winner on the day was Bill Crofts with a great 46 points closely followed by Mick Lloyd with 45. The highest Ireland score was Ron Maudlin with 44 points, leading England score was Robin Whitehouse with 40 points and leading Wales score was Colin Yapp with 39.